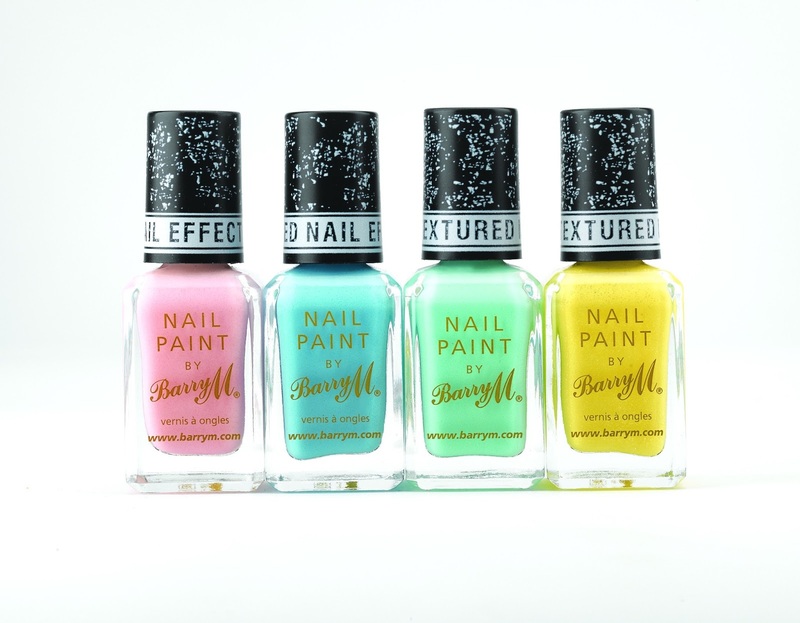 Today I have some very exciting news for you - details of Barry M's first new polishes of the year. And do you know what's even better than that ? He's releasing 2 Collections!! 2 !!! So what are they, I hear you cry? Well firstly, I am super excited that more Gelly polishes are being added to the line. You may remember these were one of my favourite collections of last year. There are 4 new shades - Lychee, Dragon Fruit, Green Berry and Papaya. Eeeeeek! I'm so excited! 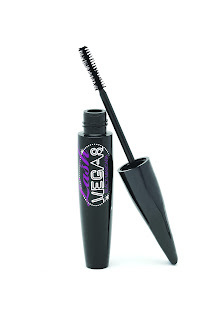 My babies are on their way to me, and as soon as they land, I'll have them posted. Are you drooling as much as I am ? Love - see you soon!